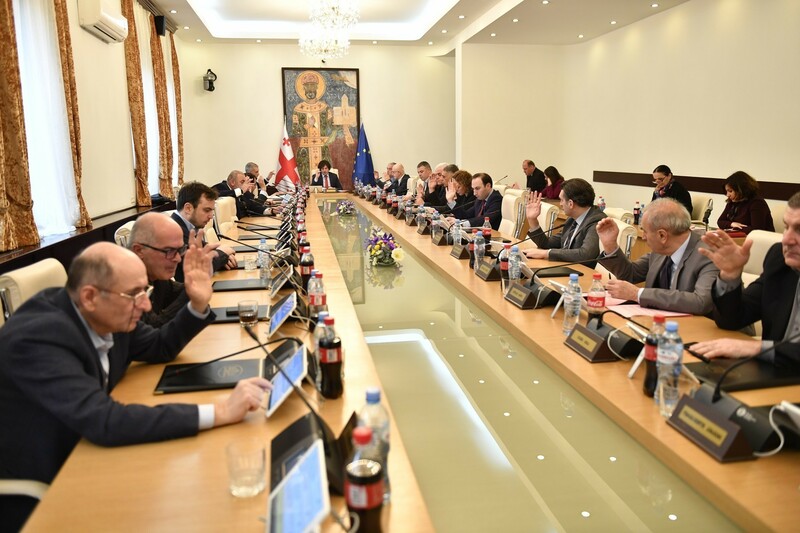 TBILISI, DFWatch–After a week of political speculation, the ruling coalition declared confidence in the new government and its plan. The vote took place late at night on Friday, after MPs had been asking questions to cabinet members the whole day. There was some tension, as government candidates didn’t like the questions they were asked by their opponents, which mostly concerned the economic crisis. They demanded answers as to what concrete steps the government will take to solve those issues. The government claims that ‘nothing special is happening’ and that the opposition is exaggerating the situation. When the question of trust in the government came to a vote, 87 MPs voted for, and 38 against. The minimum is 76 votes in the 150 seat parliament. 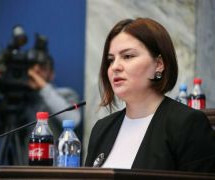 There are three new ministers in the cabinet: Tina Khidasheli, who is new defense minister, Gigla Agulashvili, the new environment protection minister, both former parliamentarians from the Republican Party, and Tariel Khechikashvili, the new sports minister. Before the vote of confidence, parliament voted to revoke Khidasheli and Agulashvili’s mandate as parliamentarians. 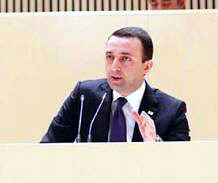 The rest of the ministers remained on their posts, including Prime Minister Irakli Garibashvili. 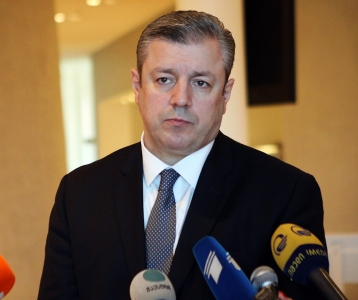 When Garibashvili named new cabinet candidates, the replacement of the defense minister was a surprise. 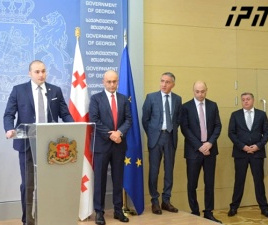 President Giorgi Margvelashvili, not liking this decision, deferred for a week the process of submitting the list to parliament, and many thought that the president would ask to make changes in the list, even though he has no right to do so under the Constitution. 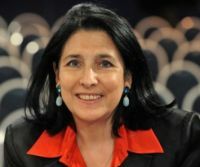 The government’s opponents remain unhappy about the situation and were expecting to replace the so-called economic team of ministers (the ministers of economy and finance).